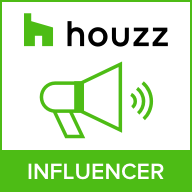 Are you looking for new furniture or cabinet hardware? At Horton Brasses, we have it all! From keyhole escutcheons to non-mortised hinges, the perfect cabinet hardware option for your home is in our store. The following are just a few of the many options we offer to help you re-stylize and update your home! Sheraton knobs are great for dressers, kitchen cabinets, cupboards, vanities, and so much more! Go ahead and choose the best finish to match your new knobs to the theme of your home. 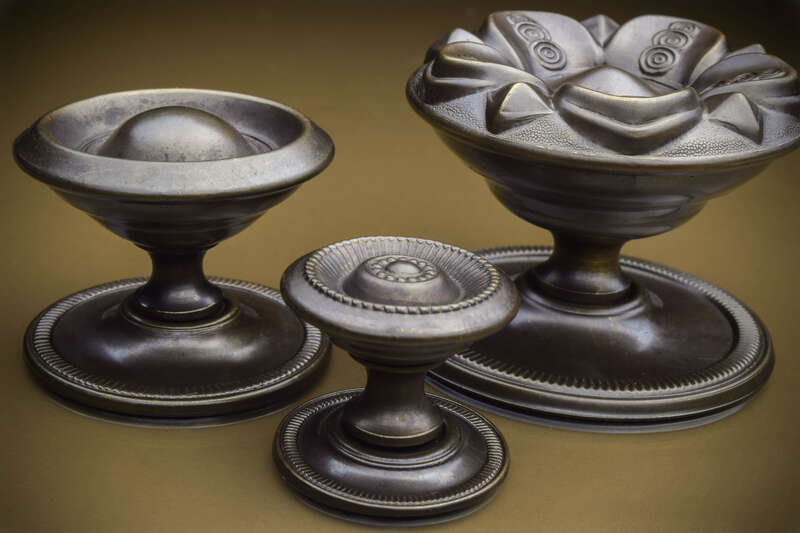 Choose from antique brass, polished brass, dark antique, oil rubbed, and much more. Sheraton knobs are authentically made from a sheet of solid brass. Here at Horton Brasses, we never cut corners, and our Sheraton knobs can attest to this! 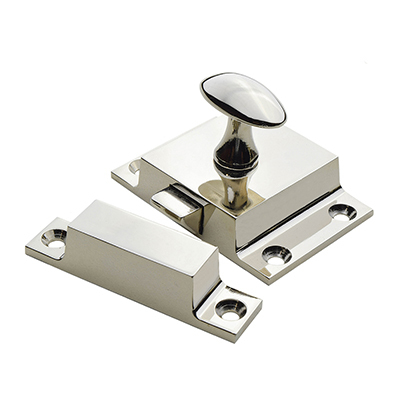 Our pantry latches are our most popular latches and rightfully so! They are strong and elegant and compliment both country and contemporary homes! Our pantry latches are so strong that we guarantee they will work smoothly and flawlessly for at least five years! When they do wear out, you can find replacement springs easily on our website! These latches are clean, simple, and beautiful. 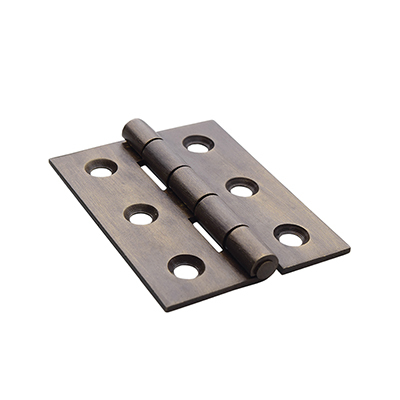 Rolled barrel hinges are some of the best hinges to use for kitchen cabinets, pantries, and cupboards alike. They are only about as thick as a dime but they are snug, strong and work very smoothly. Plus, you can get these hinges finished in a variety of styles, so they will flawlessly match your traditional, contemporary, or country-style home. Choose finishes that include antique, satin nickel, dark antique, polished nickel, bright, and semi-bright. When it comes to our rolled barrel hinges, you won't be disappointed. Again, these are only a few of our many options for furniture and cabinet hardware. Make sure you explore all of our fixtures to find the right piece of hardware for your needs.